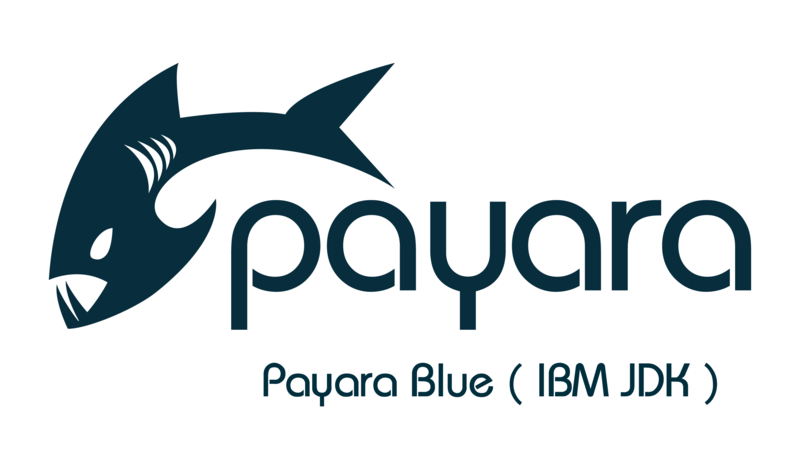 Payara Blue is a version of Payara Server designed for use on the IBM JDK. Payara Blue gives the IBM JDK users full support for running Java EE 7 applications on Payara Server on any platform supported by the IBM JDK 7 or JDK 8. This article will describe how we use IBM PDP services to test Payara Blue on IBM platforms. PDP stands for Power Development cloud and is IBM’s way of offering partners easy access to IBM hardware and software platforms. This can be used for application testing, porting or developing to certify applications run correctly on IBM systems. Specifically, we use PDP to test Payara Blue on the AIX OS and IBM JDK. 2. For this tutorial we will be using PuTTy SSH client to access the reservation. You may use whatever you wish. Simply enter the IP address of the server in the Host Name box and provide the login credentials when prompted. 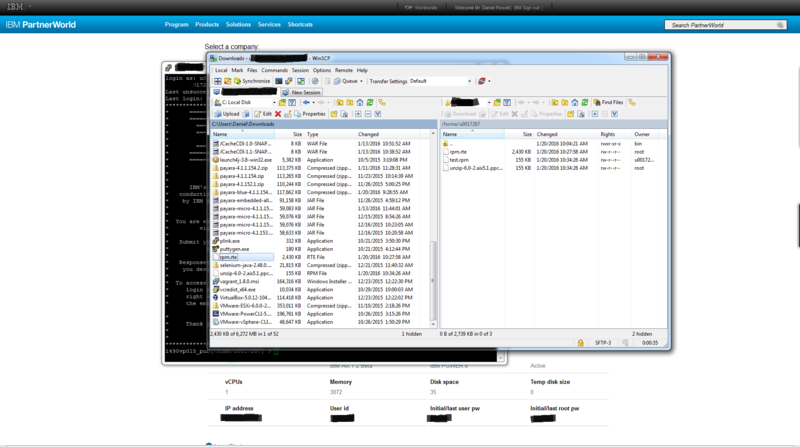 Then use an FTP client to transfer the rpm file to your reservation. I used winSCP. 4. The reservation will have the rpm tool installed. Allowing you to use the following command to install the unzip tool. 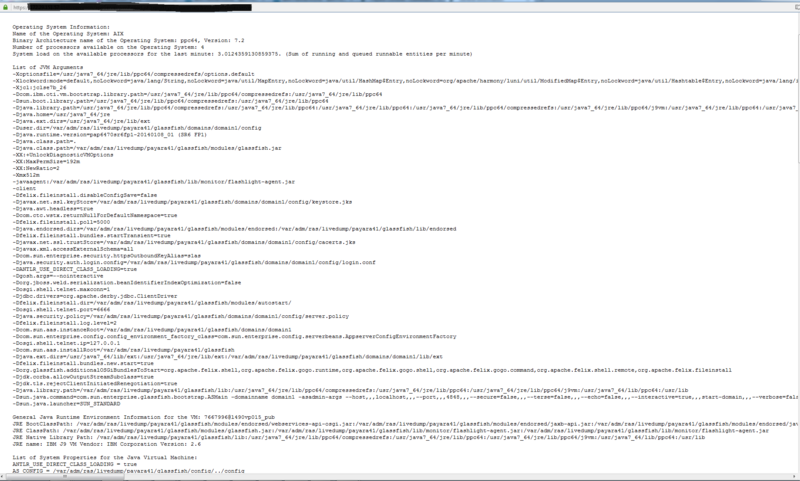 From the admin console we then deployed some applications (Common Tasks > Applications > Deploy) and launch them. 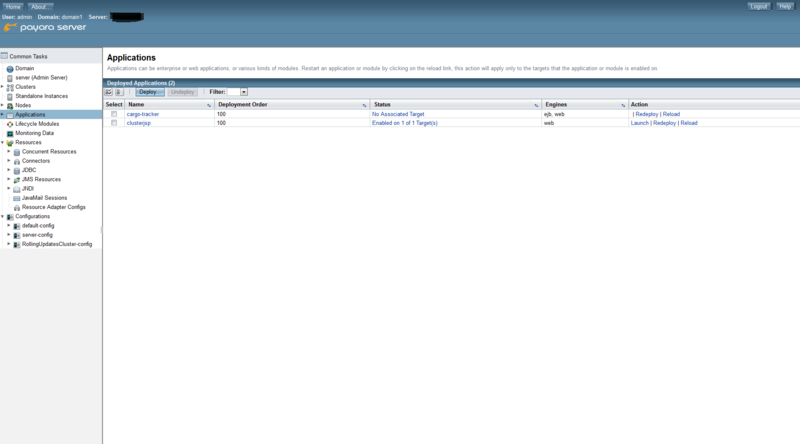 This is a screenshot of the applications page showing 2 deployed example applications. Cargo tracker is a well-known Java EE application that demonstrates many features of Java EE which is why we have used it to test Payara Server functionality on IBM AIX. 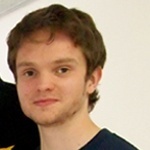 Clusterjsp is an application to test web session replication and is one of the test applications we use. And an example of Cargo Tracker working when launched. A booking to Helsinki from Chicago on the 06/06/2016 has been made to test. 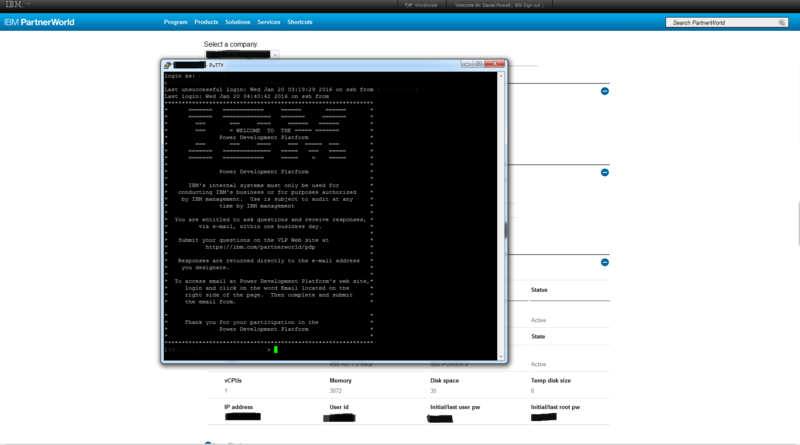 These JVM properties show we have got Payara Blue running on IBM AIX and IBM JDK. This concludes this guide to getting started with Payara Blue on PDP and AIX. Payara Blue is now ready for full testing on IBM systems.